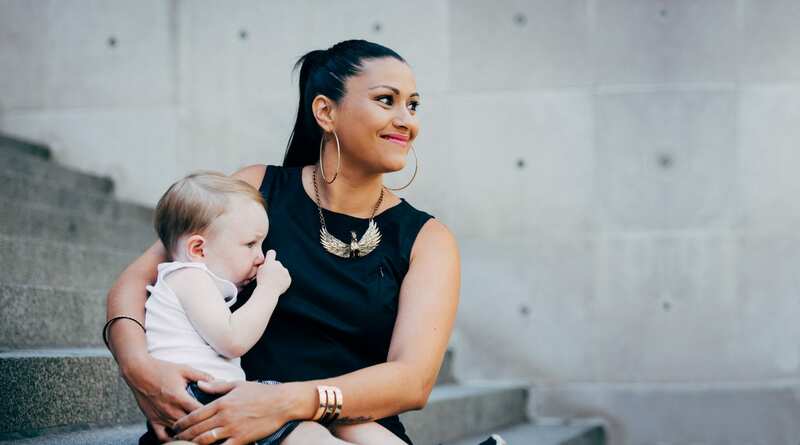 Home » Blog » Leche Libre empowers women to confidently breastfeed in public or pump at work. Leche Libre empowers women to confidently breastfeed in public or pump at work. Leche Libre empowers women to confidently breastfeed in public or pump at work. 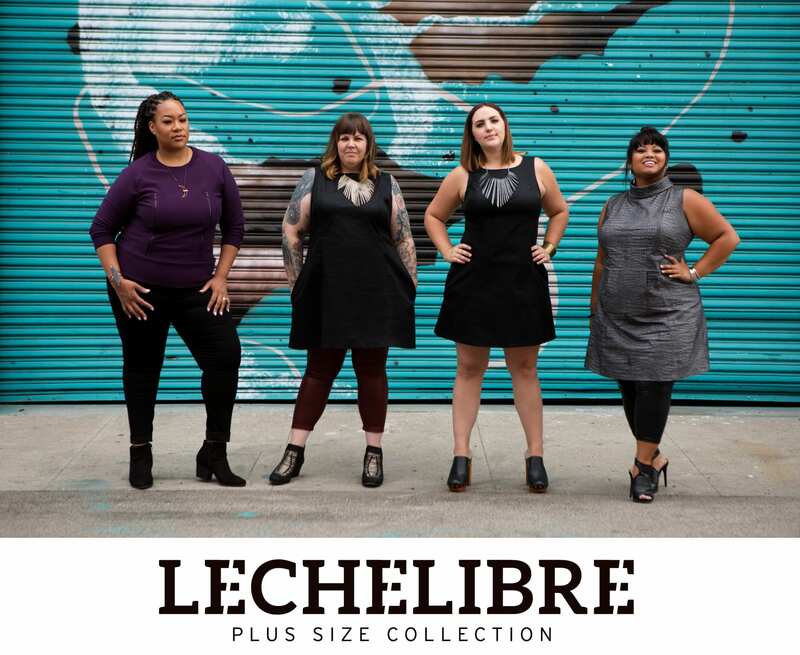 Visit lechelibre.com to view the collection! Last month, breastfeeding in public became legal in all 50 American States. Protecting nursing people and babies who need to eat, breast-feeding is now *allowed* “irrespective of whether the woman’s breast is uncovered during or incidental to the breastfeeding”. I loved breastfeeding but I found it difficult to find cool clothing which I could easily breastfeed in which I felt to be a major bummer. I loved being a Mom. And I also felt like I was losing myself in the experience. The lack of clothing available so that I could feel like myself only exacerbated that feeling. I started sewing after my kids were born, and I made a few dresses for myself where I just put in zippers along the bust so I could breastfeed easily. Whenever I would wear them out, I had women asking me about them. They would tell me about the problems they were having with breastfeeding in public, or agree that it was super hard to find stylish clothing for breastfeeding. The conversation kept ending with them asking if they could buy a dress from me. After having this happen multiple times, I was like, OK, I’ve got to do this. I taught myself fashion design and business and launched Leche Libre. As with my first dresses, all my designs feature zippers down the bust to make breastfeeding easy and discreet. Often when nursing, it just looks like you’re holding a sleeping baby. This isn’t to hide anything, as I’m all about breastfeeding openly in public, but I do think it makes it easier sometimes to just go about your business and not have to worry about having to deal with any comments or attention. I have created Leche Libre to empower women. I work to empower women to confidently breastfeed in public or pump at work. It is also very important to me that all my products are made ethically in the United States so I am working to empower people on both sides of the transaction. As someone without a formal background in fashion or business, getting this company off the ground has been a rocky road, but it’s been so worth it. Now, two successful Kickstarter campaigns later, Leche Libre is empowering women all over the world to confidently breastfeed wherever they damn well please in killer style. 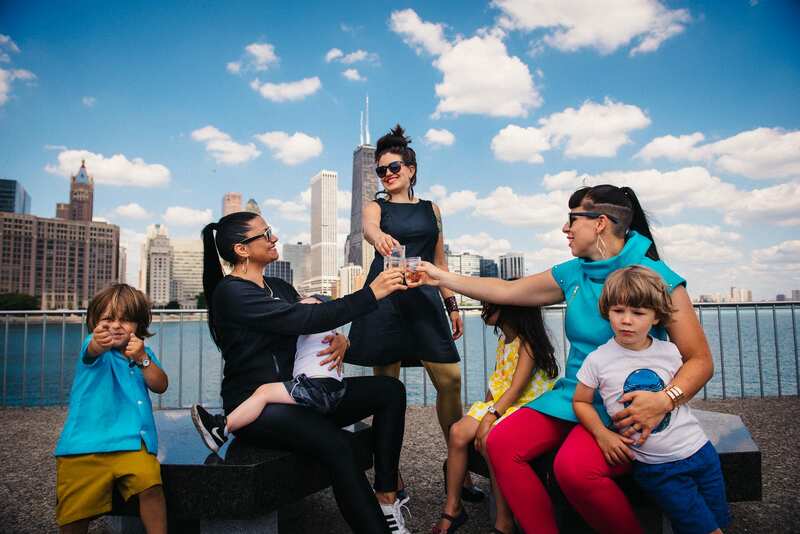 As fashion designer Edith Head has said, “You can have anything in life, if you dress for it.” Leche Libre is helping women to be the woman they are and the mom they want to be in just two simple steps: Zip and sip. 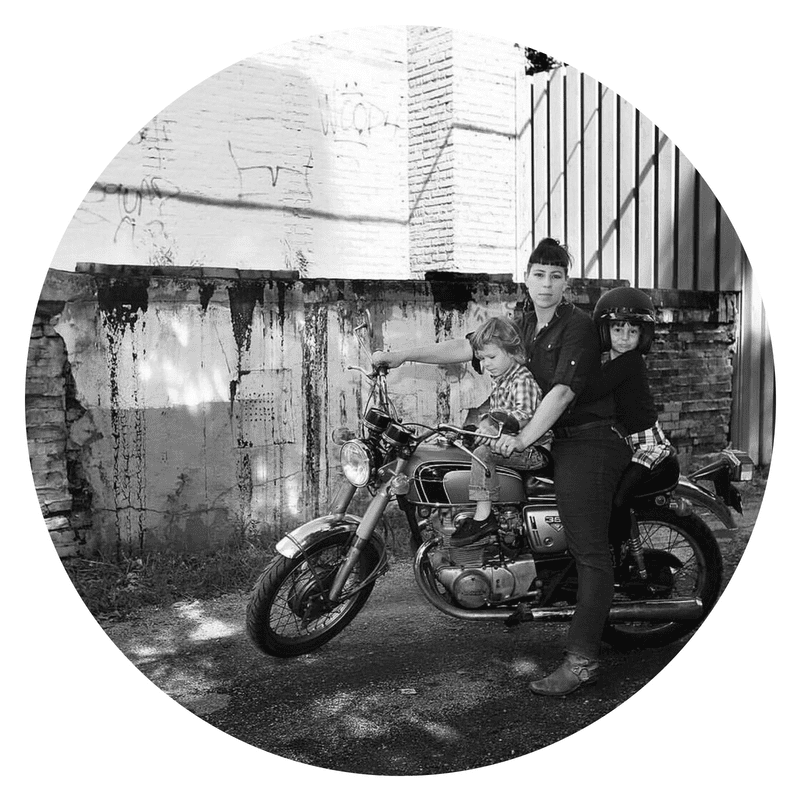 Andrea is an entrepreneur and designer of nursing clothing based out of Chicago, Illinois. Her business Leche Libre works to create cool and comfortable breastfeeding clothing. Her clothing is constructed to give you confidence as a woman, as a mother and as a consumer.